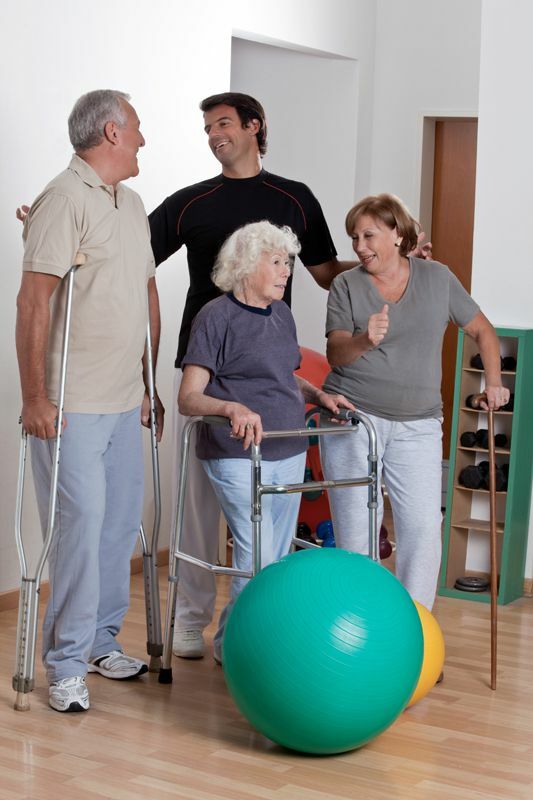 Drayer Physical Therapy Institute, LLC has agreed to pay $7 million to settle allegations of health care fraud with the U.S. Attorney's Office for the District of South Carolina, acting U.S. Attorney Beth Drake announced Tuesday. Two whistleblowers in this case will share nearly $1.7 million for reporting the fraud and aiding in the investigation. Hummelstown, Pennsylvania-based Drayer Physical Therapy Institute (DPTI) delivers physical therapy services across 130 clinics in 16 states. 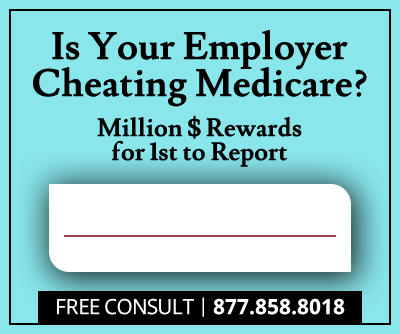 Two former DPTI employees filed a whistleblower claim alleging DPTI submitted false claims to Federal Employee Health Benefit Programs, Medicare and TRICARE. Specifically, the whistleblowers contend that DPTI performed group therapy sessions supplied to multiple patients at once. DPTI then allegedly billed the government health care programs as if the services were for performed for each individual patient, one appointment at a time, by a physical therapist or physical therapist assistant. "Health care companies must bill taxpayer-funded health programs honestly," said Derrick L. Jackson, Special Agent in Charge of the U.S. Department of Health and Human Services, Office of Inspector General. 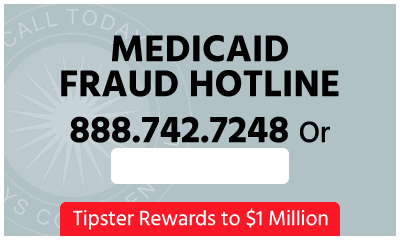 "Those engaging in deceptive billing practices can expect our aggressive investigation to recover inappropriately obtained funds." The whistleblowers filed a whistleblower lawsuit under the qui tam provisions of the False Claims Act (FCA), which allows private citizens to file a claim on behalf of the federal government when they suspect fraud against the government. Penalties for violating the federal FCA include payment of actual damages, penalties of three times the actual damages and up to $11,000 per false claim. In this case, DPTI agreed to pay $7 million to the U.S. Attorney's Office for the District of South Carolina to resolve the false claims allegations. The settlement made no determination of liability. According to the federal False Claims Act (FCA), whistleblowers are entitled to between 10% and 30% of the total government recovery. In this case, because the two whistleblowers “performed significant work in the investigation of this case,” the court awarded a relators’ (whistle blowers’) share of 24% of the settlement funds, or $1,680,000, plus attorneys’ fees and costs.